Novartis has signed its second 'connected inhaler' research pact in just over a year, this time agreeing a European tie-up with Propeller Health. Novartis and Propeller will connect the Breezhaler devices to Propeller's digital platform via a new custom sensor will passively record and transmit treatment compliance data. 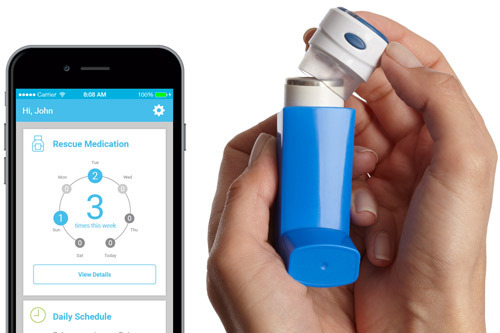 The aim for the new connected versions of the inhaler will be to help patients and their doctors monitor adherence and “other treatment factors”, Propeller said. 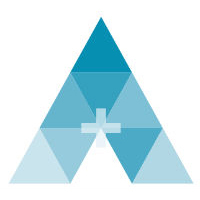 The company's CEO David Van Sickle commented: “We're excited to work with the team at Novartis to connect the Breezhaler device to the Propeller platform. The addition of this major respiratory franchise represents an important next step in our mission to bring valuable digital companions to everyone's respiratory treatments. Since being formed in 2010 Propeller has grown quickly and said the majority of inhaled medications are connected to its software platform. Meanwhile, for Novartis the agreement adds another route towards a connected inhaler, with the company already aiming for a 2019 launch for its Qualcomm-partnered device.